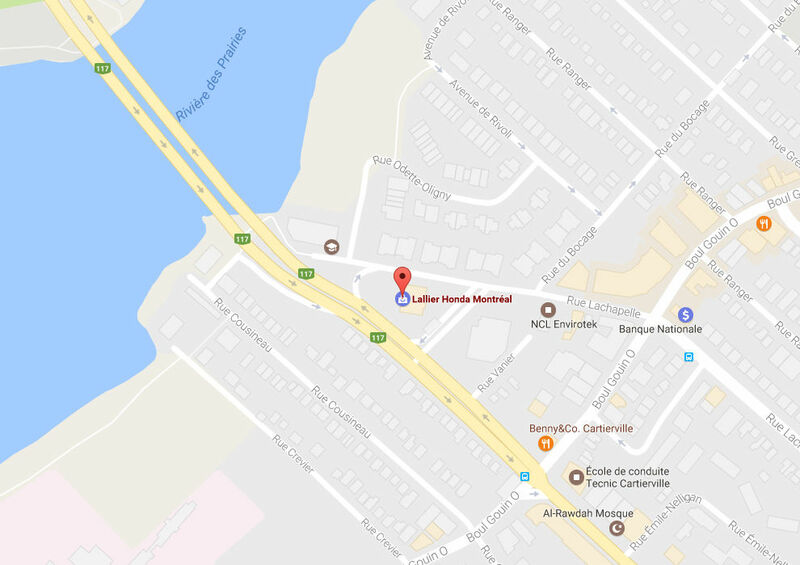 At Lallier Honda Montreal, we’re proud to offer you the most options and best prices when it comes to Honda parts and accessories. Our experts use only the best parts and accessories on your vehicle, and will help you choose quality parts that will meet your needs as well as your budget. Our Honda-certified parts are built to rigorous standards and are designed to work with your vehicle, not against it. For quality, reliability and performance, the Honda difference is easy to see! 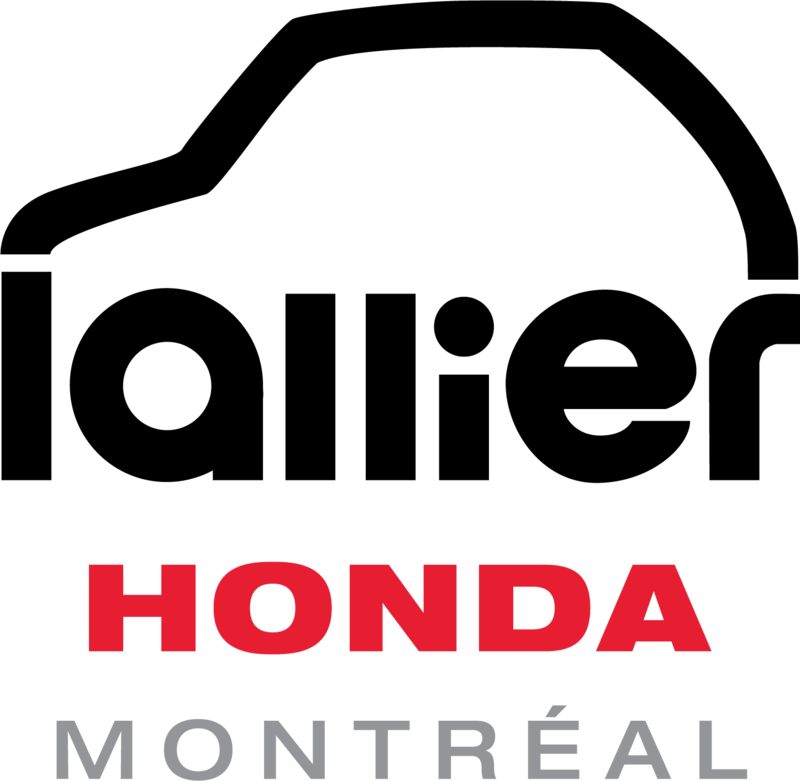 When you choose certified Honda parts at Lallier Honda Montreal, you’ll be getting the highest quality possible. While other dealerships and repair centres might try to sell you third-party parts for less, only Honda parts are precisely designed and rigorously tested to ensure that they work perfectly with your Honda vehicle. This process ensures that your vehicle retains the reliability and responsiveness that Honda is known for. Don’t risk your vehicle and your safety with low-quality parts. For lasting performance, you can trust Honda’s parts and accessories. And with nation-wide warranty coverage, you’ll have peace of mind wherever the road takes you. 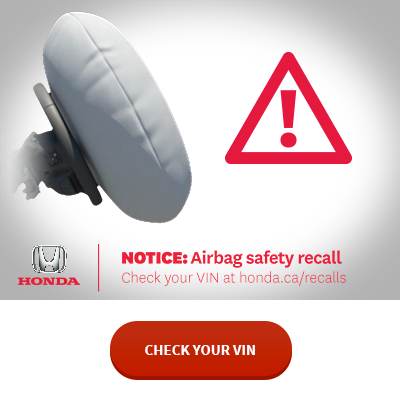 Not only are third-party parts not covered by Honda’s limited warranty, using them may also void the manufacturer’s warranty on your vehicle! Plus, one low-quality malfunctioning part is all it takes to compromise the performance of your entire vehicle. For a quick and hassle-free parts order, be sure to fill out our order form below, or stop by Lallier Honda Montreal in person today. You can also book your next service appointment online! With the largest inventory of certified Honda parts in the area, Lallier Honda Montreal has what you need for the price you want to pay! Need to drop off your vehicle outside of regular hours? Leave it with us, and we'll get to work the next day.